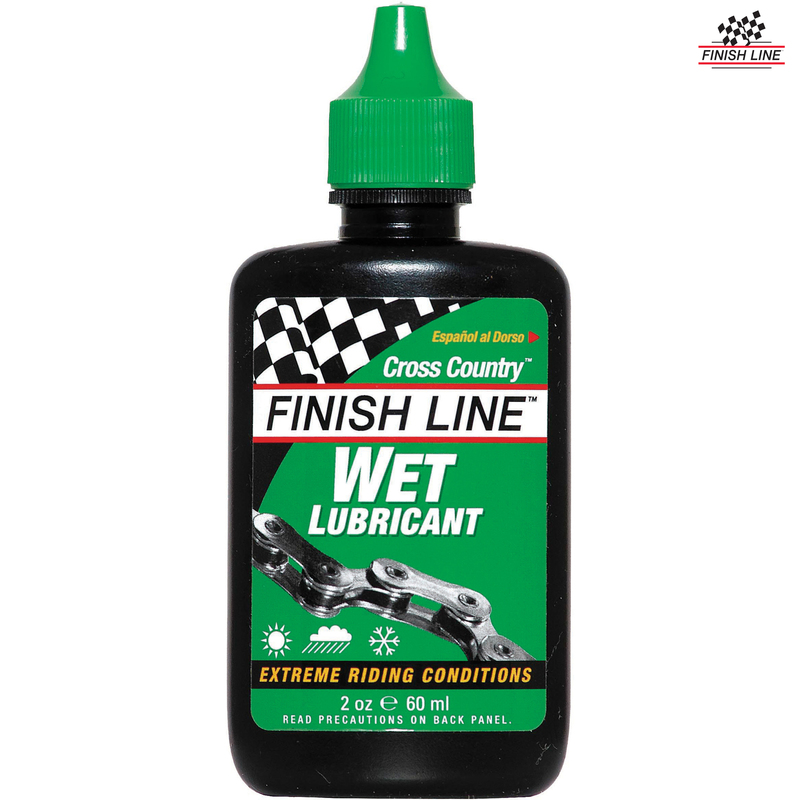 Cross Country is a strong synthetic lubricant capable of withstanding extreme pressures over extended relubrication intervals. Anti-wear agents provide superior anti-friction protection to retard chainring, link pin and bushing wear in high stress applications. A special non-toxic polymer adheres to metal surfaces to repel water and prevent wash-off.